We offer a full-service drive thru for your convenience. You can call us ahead at 215-855-7500 to place your order. Our pharmacists will prepare your order in time for your drive-by pick-up! 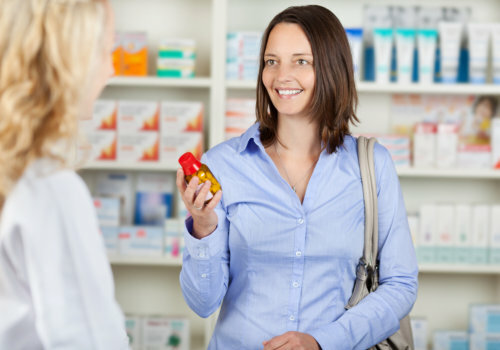 Lansdale Rx Pharmacy makes shopping for your health easier and more time-efficient.